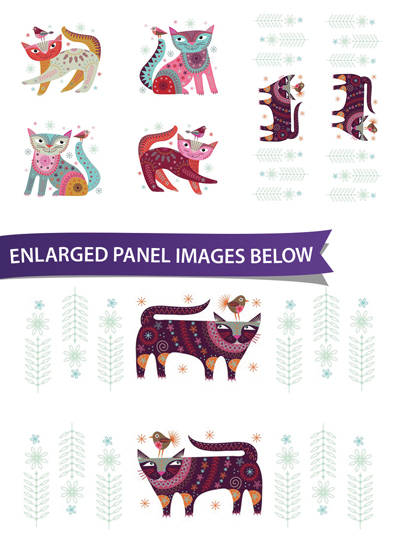 New Fabric - Stitch Cats Panel 44" x 24"
Your next project will be the cat's meow! Enjoy the look of embroidery without all the work when you use this unique panel. 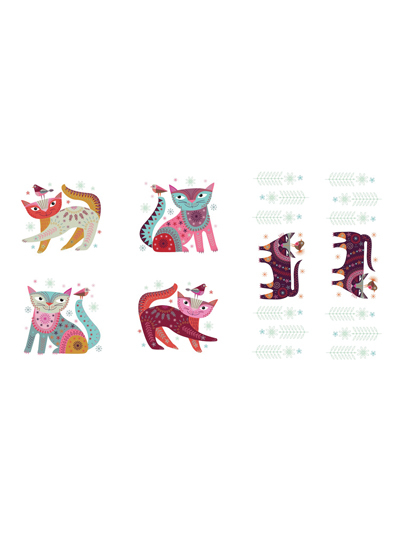 Each colorful kitty measures out to a 10" x 10" block, and the cuffs measure to 24" x 7 1/2". 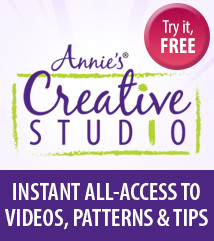 It's the perfect panel for quilting, home decor such as pillows or even a tote bag! Finished panel measures 44" x 24".